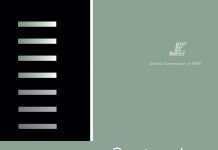 This paper is the second in a series examining commonly occurring offences. 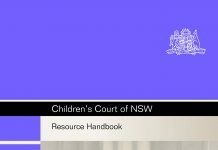 The first paper examined the twenty most common offences in the Local Court (Common Offences in the Local Court, Number 5, March 1994). 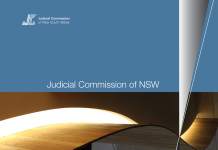 The current paper will describe the twenty most common offences dealt with in the higher courts of New South Wales from January 1990 to July 1993. 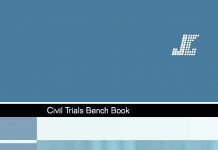 Although the higher court statistics used here include statistics for both District and Supreme Courts, the relatively narrow (and more serious) jurisdiction of the Supreme Court results in the “top-twenty” offences being dealt with in the District Court. 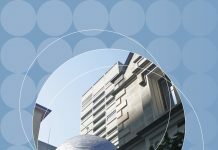 A future paper will examine the sentencing practice of the Supreme Court. 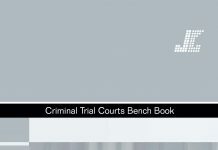 The “top-twenty” offences account for almost two-thirds of the criminal matters dealt with in the higher courts. 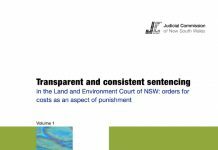 Consequently, this paper can be regarded as both an overview of general sentencing practice in the higher courts, as well as a source of information on the sentencing of particular offences that, because of their wide incidence, are of significant interest to higher courts, criminal justice agencies, the legislature, and the general public. 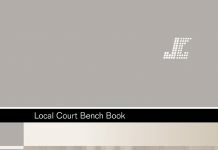 The information is presented in much the same way as previously and it is anticipated that a number of judicial officers and legal officers in various public sector criminal justice agencies may benefit from a summary of higher court sentencing patterns, by way of comparison to Local Court sentencing patterns.